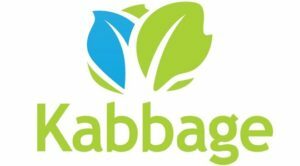 How Long Do Negative Items Stay on My Credit Report? 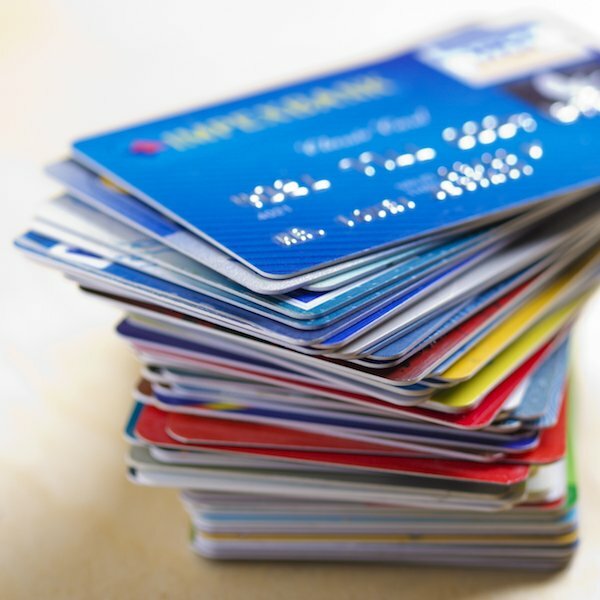 How Many Credit Cards Should You Have? 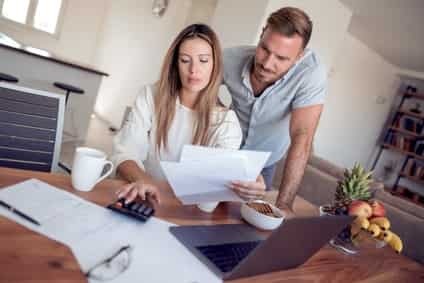 7 Easy Bad Credit Loans from Top Lenders That Say YES! 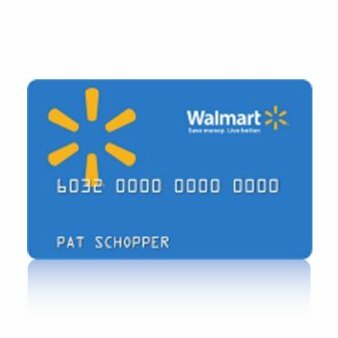 Should I Get a Credit Card in a College? 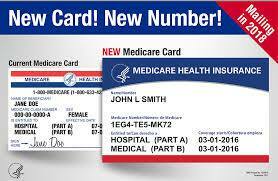 How the New Medicare Cards will Help Prevent Identity Theft ? 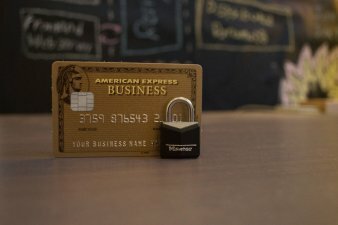 Will Credit Card Price Protection Continue to Exist? 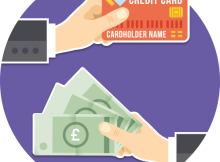 What Is the Actual Difference Between Credit and Charge Cards? Technology is booming, now more than ever. Consequently, fraud and data breach are booming too. 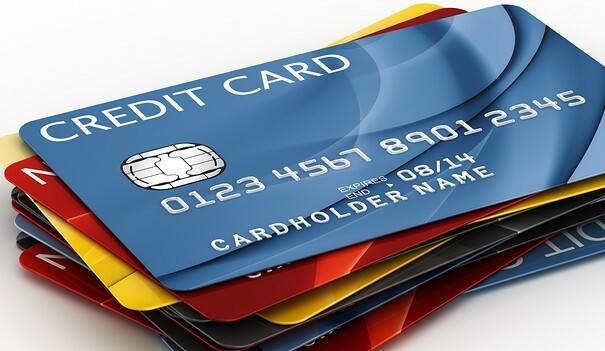 With improved technology, hackers are getting smarter and credit card information is becoming more vulnerable. 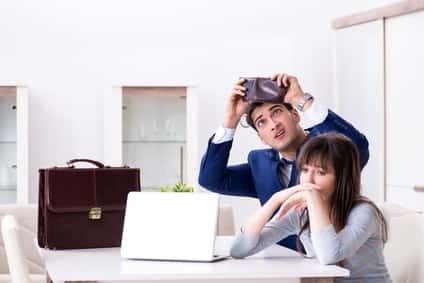 Best Short Term Loans for Bad Credit are NOT Payday Loans! 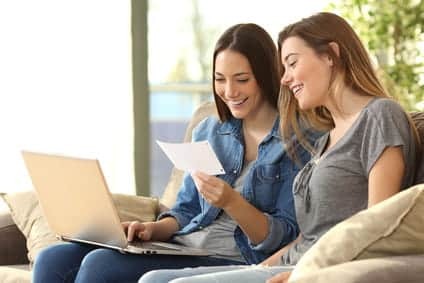 ElitePersonalFinance Provide Correct and Always Up to Date Studies! Elite Personal Finance takes your privacy very seriously. 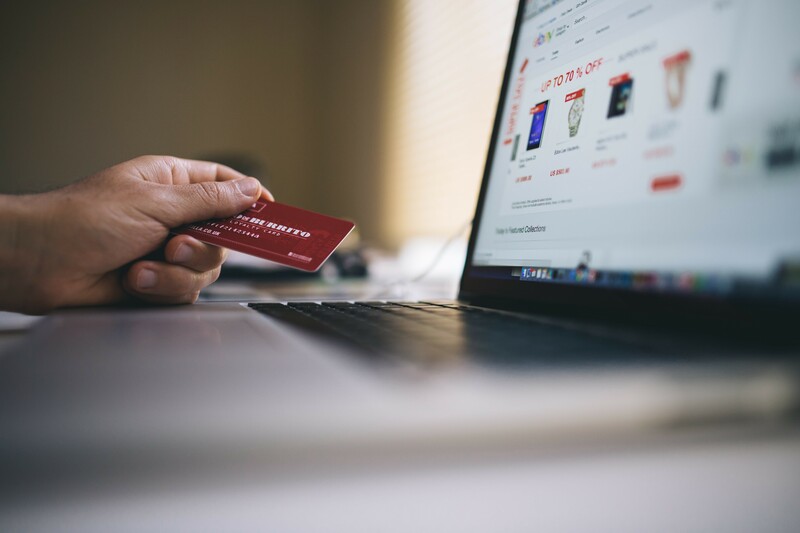 We always use a secure and up-to-date SSL certificate to provide a private connection to our site. We help you to be safe online by writing guides on safety, security and identity theft. In addition, we collect only minimum and necessary personal details on our site. In brief, visiting our site is ultimately safe and secure. However, we have to say that no one can be 100% secure online. 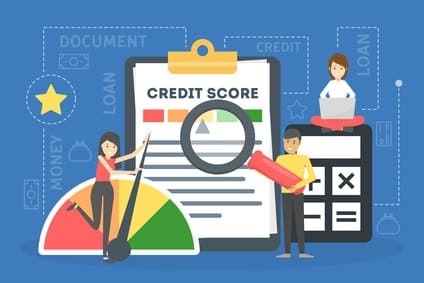 Elite Personal Finance Â© Copyright 2019, All Rights Reserved.